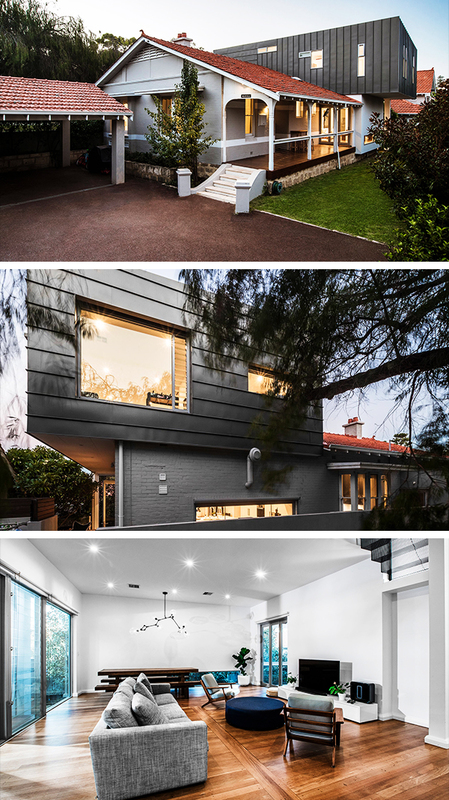 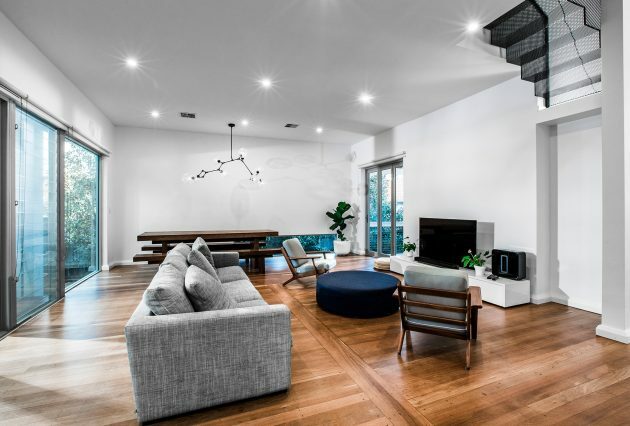 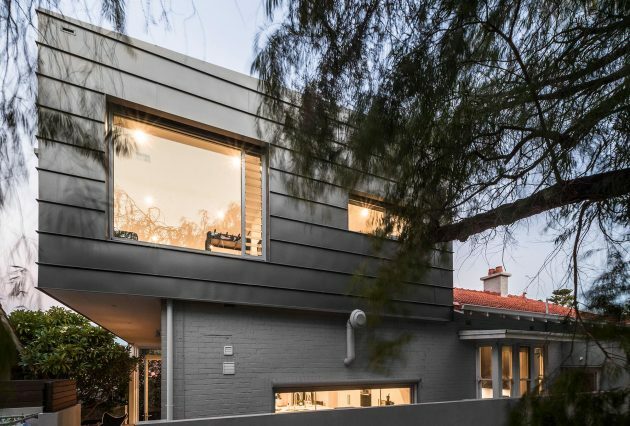 Today’s project showcase is a small, vintage-looking residence in the Cottesloe suburb of Perth that was refurbished and extended by Nexus Homes Group, a company known for their luxury home renovations. 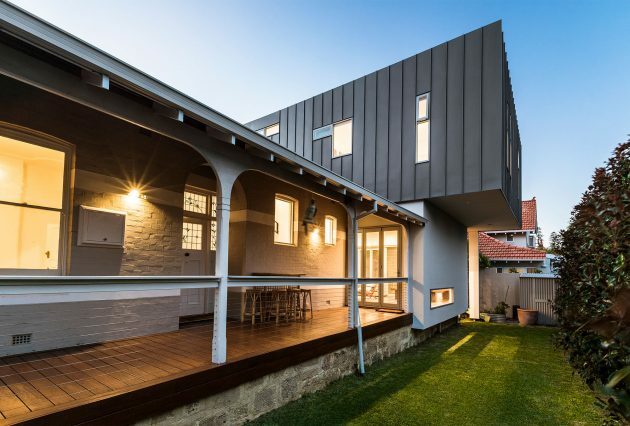 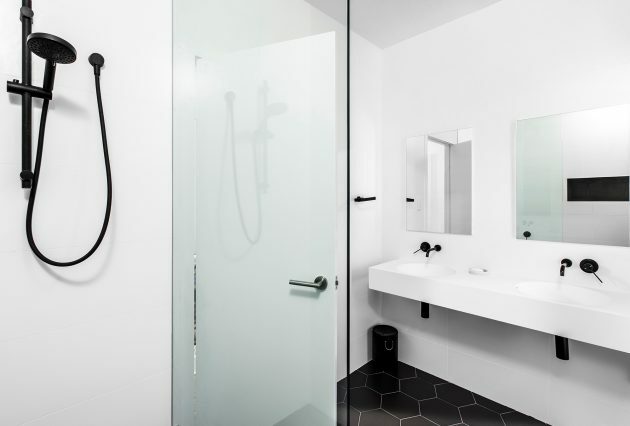 The Perth-based studio specializes in high end home improvement that doesn’t stop at simple remodels. 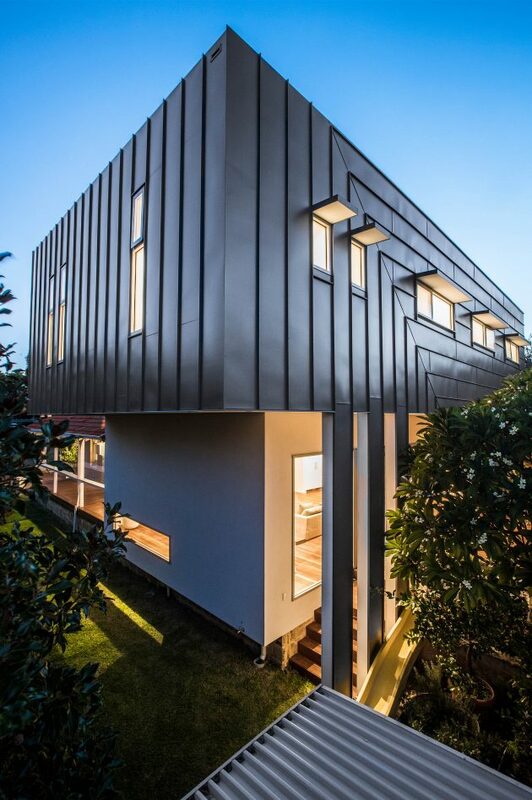 Their goal was to transform an old cottage into a sparkling modern mansion. 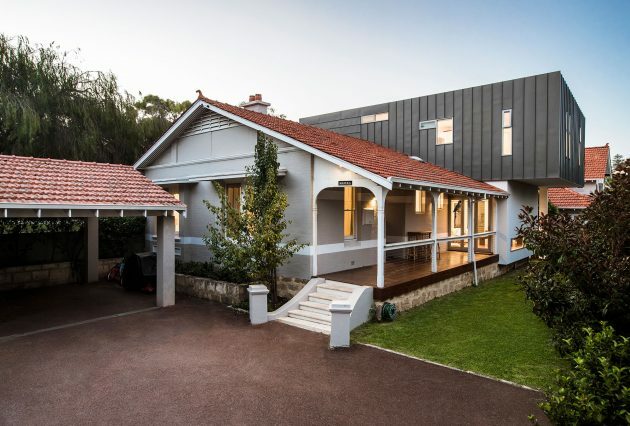 Initially a small, older-style home in one of Perth’s premier beach-side suburbs, the home owners desperately wanted to remain where they were but needed more space for their growing family. 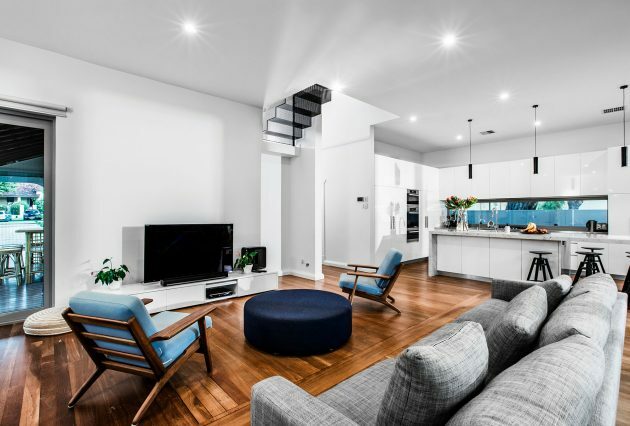 Nexus was approached and briefed with the task of adding more rooms for the family to enjoy the area they were already in, while giving their home a modern update and keeping some of the old cottage charm at the same time. 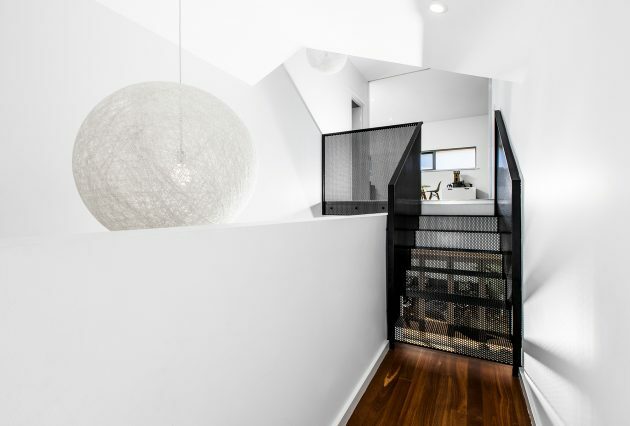 While many second storey addition projects involve adding in a new level that blends in perfectly with the existing structure, having a unique design brief like this meant that extra care needed to be taken to ensure that the old and new elements worked seamlessly together while providing a striking contrast against each other. 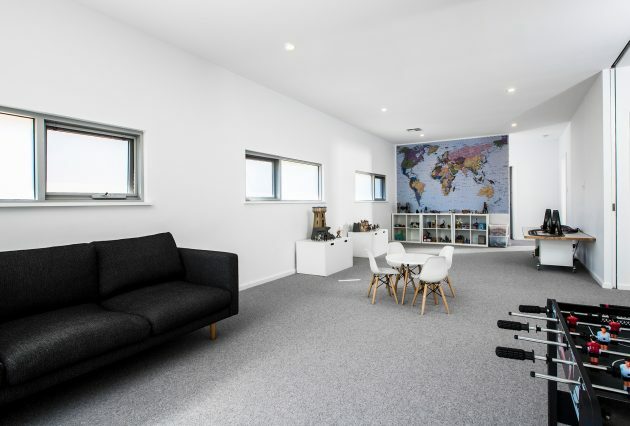 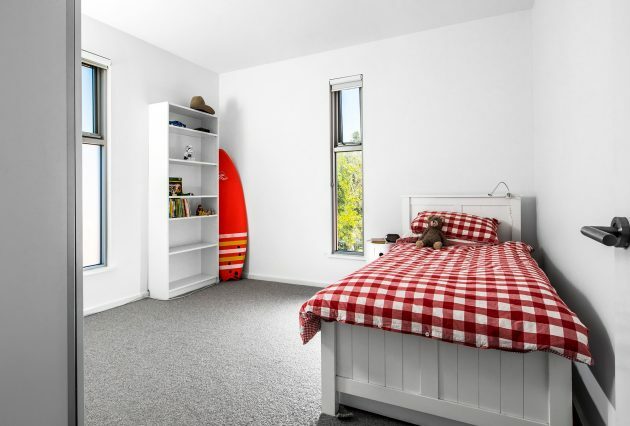 The modular addition inside consisted of a second living area featuring a kids’ playroom, three bedrooms perfect for their growing family, and a large bathroom. 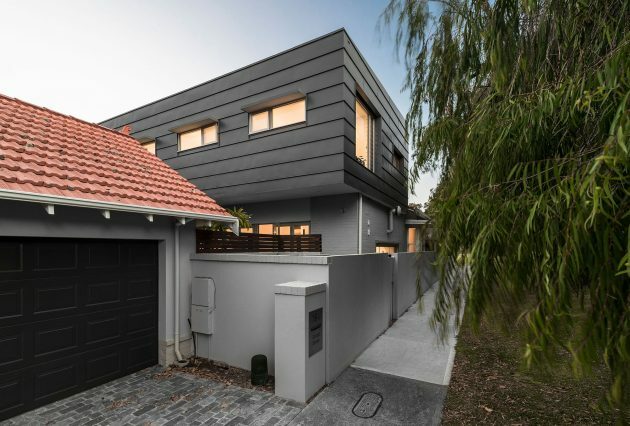 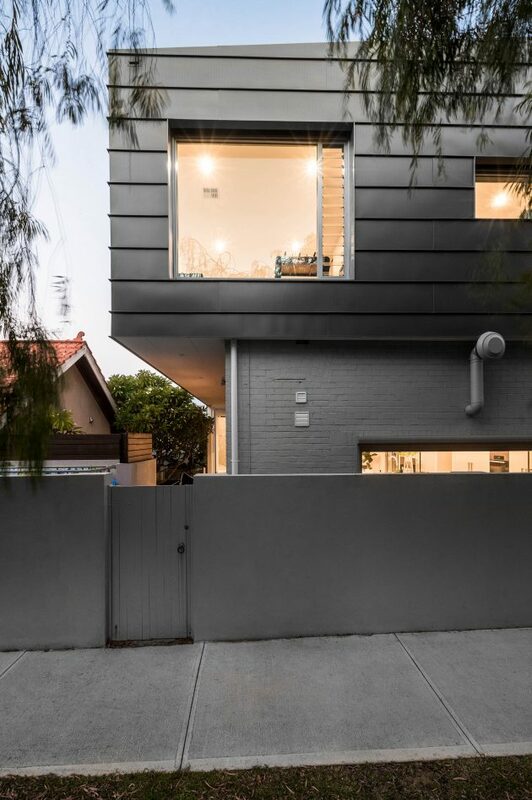 On the exterior, black cladding was used to achieve the desired contrasting effect and the client couldn’t have been happier, especially as it was all completed in just a few weeks.